I have an extraordinary, prominent uncle and an equally great or possibly even greater aunt, who happens to also be the aunt of my prestigious uncle! They lived in very different times and environments with about a 350-year separation; nevertheless, both had very similar ideals, values and similar unhappy fates. My uncle was Moshe Rabbeinu, because I am a descendant of Moshe’s bother Aharon, the first Kohen Gadol, and since I am from the tribe of Levi, I am a descendant of Leah, Ya’akov’s first wife and sister of my Aunt Rachel. The same applies to Moshe, who was from the tribe of Levi, making Rachel his aunt. As stated above, both my illustrious uncle and aunt shared common values, the preeminent of which was for the Jewish nation – everyone without exception, to be here in Eretz Yisrael, not in the galut. Moshe’s love of the holy land came to the fore when he pleaded 515 times with HaShem to enter the land. 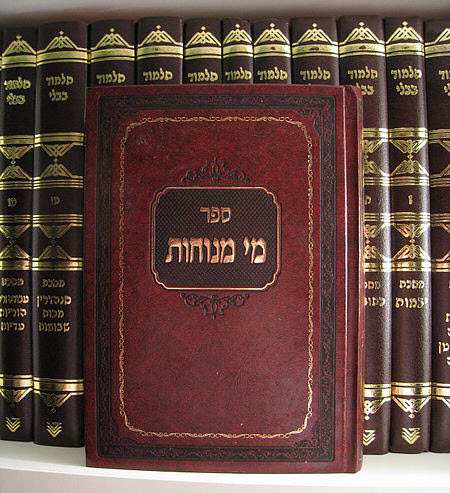 The Midrash relates that in one of the conversations after Moshe’s request was denied, Moshe offered the almighty a compromise – that he be permitted to enter Israel if only for burial, or in the form of an animal or a bird just to fly within the air space of Eretz Yisrael, which is under the holy throne of HaShem. But HaShem for reasons known only to Him denied even these requests. Moshe would remain outside the holy land until the time for techi’at hamaytim (resurrection of the dead). “A voice is heard in Ramah, mourning and great weeping, Rachel weeping for her children, refusing to be comforted, because they are not here. “Restrain your voice from weeping and your eyes from tears, for your work will be rewarded, declares the Lord. They will return from the land of the enemy. Rachel weeps for the Jews who wish to come home, but are unable to do so, and for those who can come but consciously refuse to do so. Moshe and Rachel shared another common fate. Each died just as they concluded their historic missions. The four wives of Yaakov were destined to give birth to twelve sons who would establish the 12 tribes of Am Yisrael. This historic mission was concluded by Rachel when at her dying breath she gave birth to the twelfth son, Binyamin. Moshe too had concluded his historic mission of leading the nation out of Egypt, revealing to them HaShem’s holy Torah, and then bringing them to the banks of the River Jordan. At this point Moshe is led to Mount Nevo on the eastern bank of the river where he laid down and released his holy soul with the godly kiss of death. 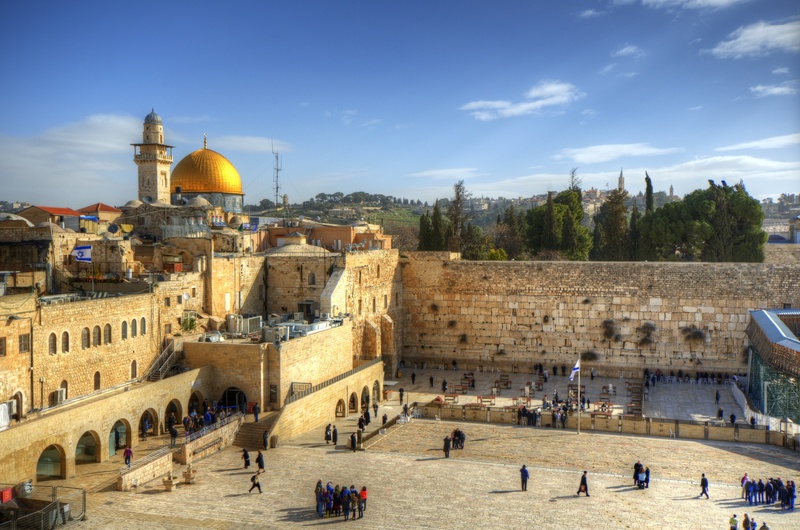 Love of HaShem’s holy land and the inability to experience the dramatic beginnings of a new historic era in the history of the nation has been the experience of this generation, just as was with Moshe and Rachel. For two thousand years the faithful of Am Yisrael, those who did not bow to the Satan of assimilation, maintained their faith that one day HaShem would return His people home. But just on the eve of our attaining statehood and a free open entrance to the holy land, millions of Jews were taken away by the descendants of Amalek and Yishmael and did not have the merit to exalt in the fruit of this 2000-year effort. Again, for reasons known only to the Almighty. However, we, living in this generation in Eretz Yisrael are drinking from the same cup of loyalty that satiated the desires of Moshe and Rachel, in our love and desire to restore the Shechina to the holy land. We were granted the merit to pass over the Rubicon in order to experience the fruit of our fathers’ and mothers’ labors as we strive every day to reach the pinnacle of our history; to rebuild the Bet Hamikdash and repair the broken link between HaShem and his chosen people, here in Eretz Yisrael.